ZIPPSERV PROTECT, as we like to call this map based tool helps you to assess rajakaluve and lake encroachment of properties in Bangalore BBMP limits. 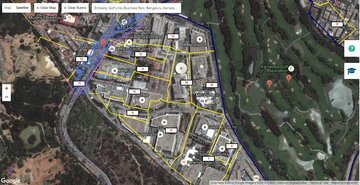 The revenue maps published by BBMP have been used here. In future we will be adding information about unrecognized layouts, land acquisitions for peripheral ring roads, litigations and other city planning parameters which will be useful for property buyers and investors. So do check back again for more updates! The GIS experts will check for encroachment upon lakes and storm water drains (raja kaluve) based on relevant super-imposed revenue maps. They will then share the retrieved maps and their analysis with you. 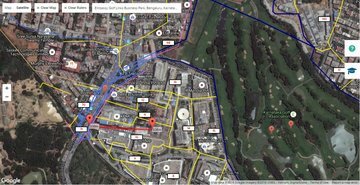 Analysis of digital survey maps for checking raja kaluve and lake bed encroachment. In case digital survey maps are not available for the said region, village map will be superimposed and analysis done. Already published encroachment listings will also be verified. Analysis done by experts who have done over 300 encroachment checks ! Locate your property on the map by using the search text box provided. Right Click (or long press in case of a hand held device) on any desired location on the map to reveal the options as a context menu. Click on 'Load Revenue Map'. This loads the revenue map containing survey boundaries, lakes, streams etc. that fall within 500 meters from the chosen location. In order to measure distance between a desired location and say a lake or a stream, right click / long press on any desired location again and click on the option "Add Ruler". Drag the ruler and note the distance shown. Zippserv has not verified any of the above information by carrying out independent on ground surveys. Zippserv does not create these maps, vouch for its accuracy, or guarantee that it is the most recent data available from the concerned government departments. The data may contain errors introduced by the data provider. Zippserv (A) expressly disclaims the accuracy, adequacy, or completeness of any data and (B) shall not be liable for any errors, omissions or other defects in, delays or interruptions in such data, or for any actions taken in reliance thereon. Neither Zippserv nor any of its data providers will be liable for any damages relating to your use of the data provided herein. Zippserv provides a comprehensive real estate risk assessment platform covering technical/civil engineering due diligence, encroachment & fraud detection services and title verification services all under one roof. Zippserv is the right blend of technology and professional services to eliminate all risks associated with property purchase. Checkout out our key service offerings below. Get Legal Opinion from the Best Property Verification Lawyers & Law Firms in Bangalore. The lawyer will ensure that the house or flat has a marketable title, is as per the sanctioned plan and has the approvals from all concerned government bodies. 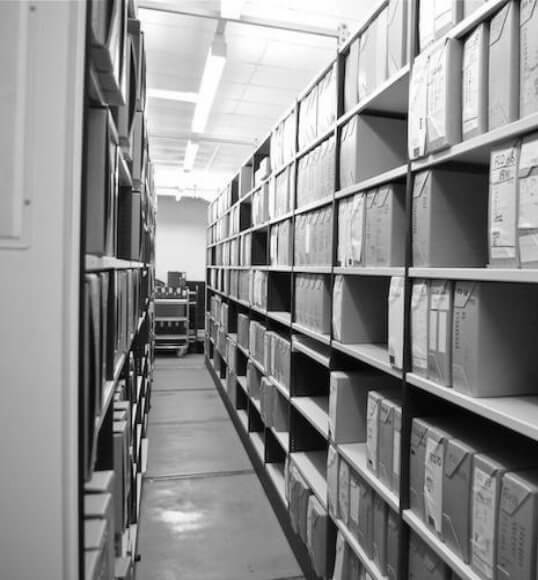 The property lawyer will dig out any missing property documents from the appropriate government offices in Bangalore. 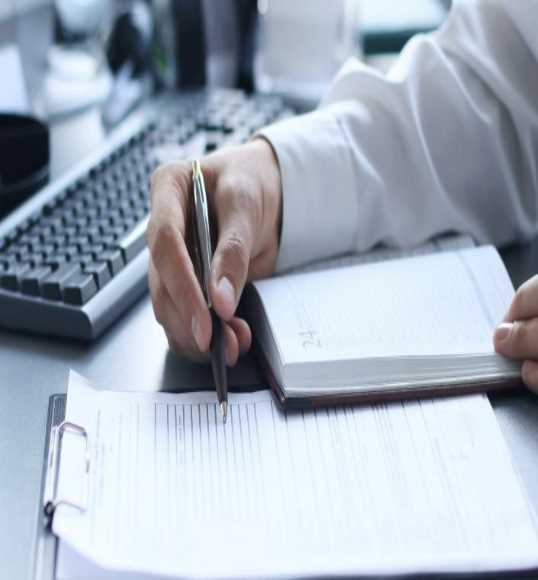 They can help in getting certified copies of documents. Send us an enquiry and we will get back with a custom service listing. The specialized civil engineering inspectors will check for deviations and tell the actual super built-up and carpet area of the flat. OC/CC status will be checked for under construction and new flats. 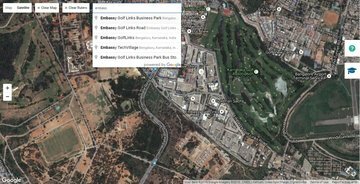 This map based tool is intended to help property buyers assess Raja Kaluve and Lake Bed encroachment of properties in Bangalore. 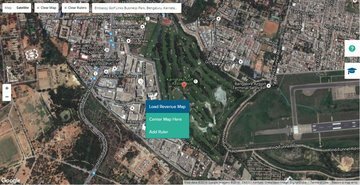 The revenue maps used in this tool are retrieved from the revenue department of Karnataka. Zippserv has not verified any of the above information by carrying out independent on ground surveys. Zippserv does not create these maps, vouch for its accuracy, or guarantee that it is the most recent data available from the concerned government departments. The data may contain errors introduced by the data provider. Zippserv (A) expressly disclaims the accuracy, adequacy, or completeness of any data and (B) shall not be liable for any errors, omissions or other defects in, delays or interruptions in such data, or for any actions taken in reliance thereon. Neither Zippserv nor any of its data providers will be liable for any damages relating to your use of the data provided herein.